We are an exclusive marketer and distributor of luxury fragrances in the Americas. Together through strategic vision, dynamic leadership and keen market knowledge, they catapulted ICP into a leading luxury boutique firm that has revolutionized the now thriving niche fragrance category. JOB OVERVIEW: As a member of the Event Marketing Team, this position is responsible for planning and managing all local partnerships and in-store events for the Creed Boutiques. The right candidate is self-motivated with outstanding organization skills for project management, excellent communication skills for client/vendor relations, and strong problem-solving capabilities. Previous hands-on experience in the service industry, helping develop and cultivate brand partnerships and managing events. This role will also promote and maintain the intrinsic company culture that fosters the firm’s core values of: Transparency, Recognition, Accountability and Communication. Compensation includes competitive salary, medical/dental/vison benefits, 401(k) savings plan, PTO schedule & professional development. Overall responsibility for the management of the respective floor within Dover Street Market New York under the general headline of, “my floor, my shop” in the absence of the respective Floor Manager. The right candidate has experience working in social media and influencer marketing and is accustomed to a fast-paced, results-driven, creative environment. 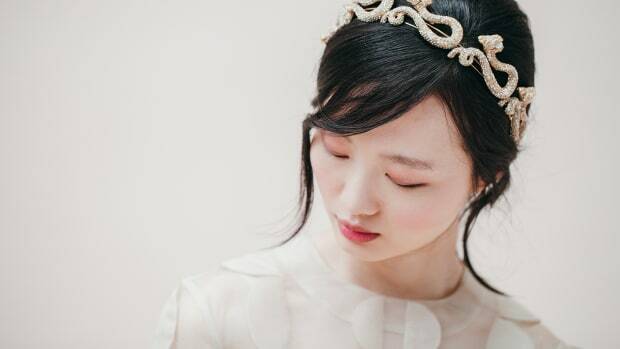 Jennifer Behr, the global premier luxury hair accessory brand, is looking for a creative, energetic, in-house Marketing and Public Relations Manager. This position will be responsible for strategizing and executing all PR and Marketing for the company. The ideal candidate is someone who can infiltrate the business working at all levels overseeing every detail and working with a firm, clear and very professional management style.